Maritime New Zealand brought charges March 29 against Jianxi Chen, captain of the 31,657 dwt Panama-flagged bulk carrier Spinnaker SW, which is operated by Taiwan’s Shih Wei Navigation Co.
Chen was charged with permitting dangerous activity involving ships or maritime products under section 65(2) of New Zealand’s Maritime Transport Act 1994. Chen pleaded guilty to the offense and received a fine of NZ$6,000. 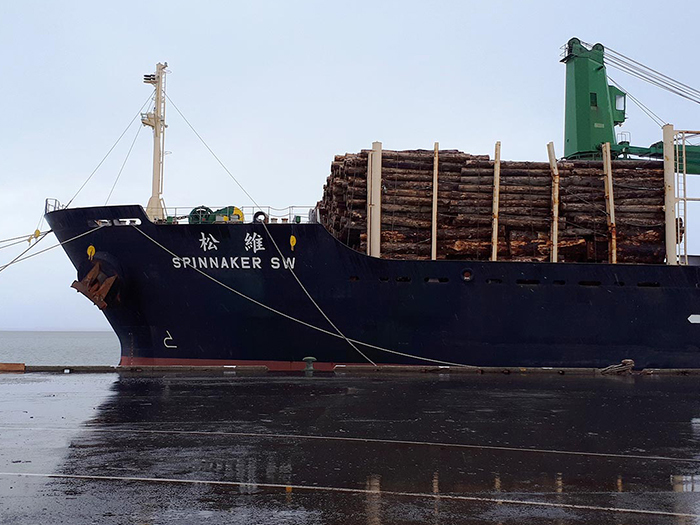 The summary of facts stated that Maritime NZ detained the Panama-flagged bulk carrier Spinnaker SW on March 25, 2019, at Bluff. The crew were working at height without any fall protection in place. A Maritime Officer became aware of potential safety issues onboard the ship while it was loading logs. The Maritime Officer inspected the vessel’s Safety Management System (SMS) and personal protective equipment (PPE). The SMS required crew working at height to wear PPE. The PPE itself was in poor condition. As a result, the Maritime Officer imposed conditions on the vessel requiring operations to be conducted in accordance with the SMS. On March 27, 2019 a Port State Control Officer inspected the vessel and found deficiencies in itspractices. The ship was further detained under the Maritime Transport Act section 55. 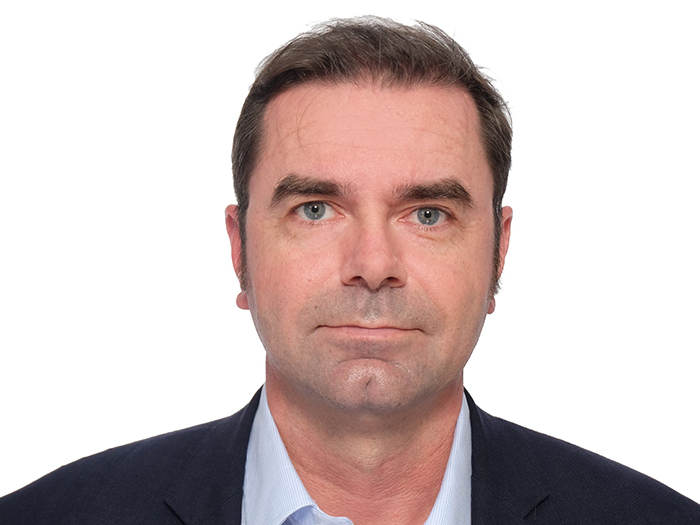 The ship captain and other witnesses were interviewed by a Maritime Officer as part of the investigation into alleged on-going safety breaches. 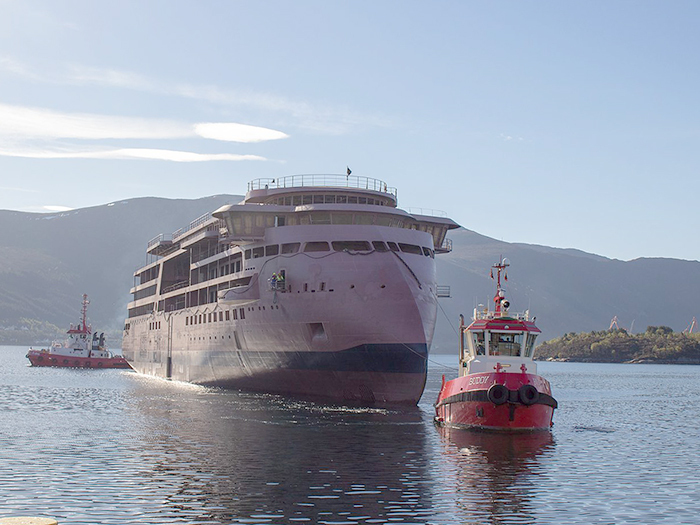 On Saturday, March 30, 2019, the ship passed the independent International Safety Management (ISM) audit and the port State Control officer released the vessel. Now that the court case has finished the vessel can leave port. Information about the detention has been shared with other Asia-Pacific countries’ maritime authorities as part of the regional and international Port State Control (PSC) system.